What to do next? I went online to get some inspiration for this year’s pumpkin, and after an hour of browsing all I have to say is this: Thanks, Internet, for giving me an inferiority complex about carving pumpkins. 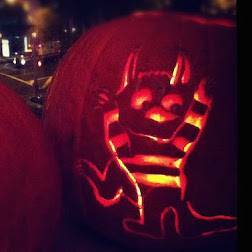 Check out these incredible literary jack o’lanterns! For more bookish jack o’lanterns, check out Kelly’s 15 Awesome Bookish Jack O’Lanterns, Wallace’s two part series here and here, and Rita’s guide to book-o-lanterns. What about you? 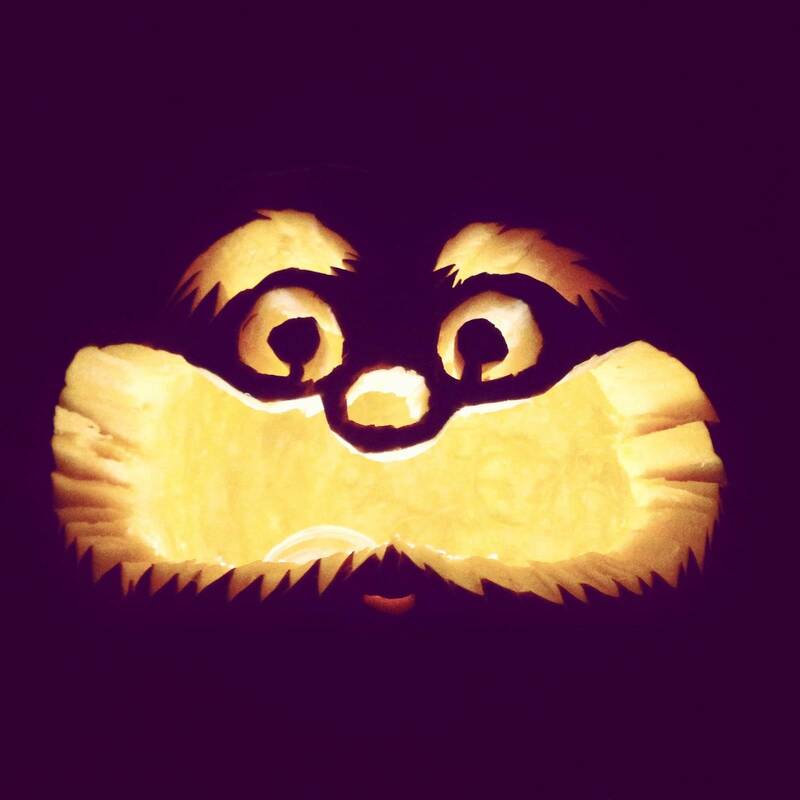 Are you thinking of carving a literary-themed jack o’lantern this year?